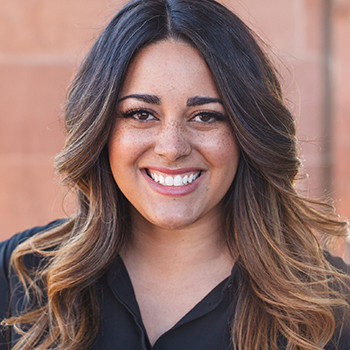 Megan Church is a St. George native, and a graduate of Dixie State University. She currently works as an event planner for Dixie State and in just 3 years has organized events for over half a million people. Megan is responsible for planning major university events, ceremonies, fundraisers, galas, concerts, community events and more. Working with Dr. Jordon Sharp and the UMAC team she was also involved in coordinating the rollout event of Dixie’s athletic brand, the Trailblazers and coordinated the distribution of over 17,000 children’s books to local elementary school students.